$20,000 for a new structure and playground for the community of Inkerman. 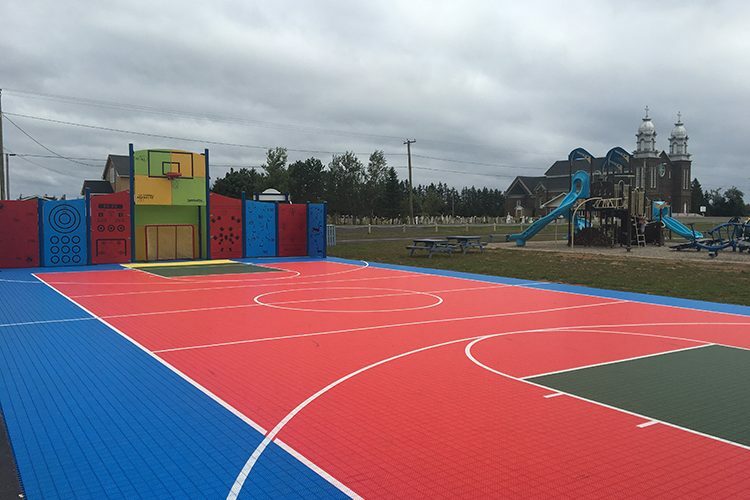 Home/Uncategorised/$20,000 for a new structure and playground for the community of Inkerman. MQM is proud to have contributed $20,000 for a new structure and playground for the community of Inkerman.